"We had a great time at Myrtle Beach! Great place to stay! It did say it slept 6, but there was not a sleep sofa, so we did have to get a blow up mattress. " "Nice condo, close to beach, restaurants. Condo was clean, the pots were dirty, greasy as whoever used them before us did not wash them. One thing that would be nice if there some tables with umbrellas for some shade by pool. Overall love the area. Liked there was security. " "We loved the location. The condo was a little outdated and had a musty smell. But we loved the pool and walking to the beach. We spent little time in the condo as there was too much to do outside." "The room & our stay was great. No complaints regarding that. Our 1 BIG complaint is that the morning we are set to leave, we find we are blocked in by a inconsiderate driver. We don't blame MBVR 1st of all. Our complaint is, we try to find security (he's left already), the #'s for security company on the fridge isn't the correct security company, the other #'s for property manager is not correct property manager, police dept # is incorrect & "emergency line" for MBVR does not even return a call to this day!! UPDATE YOUR INFORMATION! What if a pipe burst or an actual emergency would happen in the middle of the night? Who would people contact? It's ridiculous! Thank goodness for google! We got the police called ourselves & the # listed for a property manager eventually called back & said a tow truck was called, but didn't tell us what company, then never answer repeated phone calls, so I ended up calling around after waiting another hour for the tow truck that never showed. It was a mess. An avoidable mess & a setback of over 2 hours for our trip home. " "Exactly what we needed!! Short walk to the beach!! Very clean!!" "This was a great condo. No issues"
"Very nice, family friendly. Close to the beach. Wonderful time." "Very, very nice! The upgrades were wonderful! Definitely coming back!" "Great property! Would definitely book same property again. Only issue would be that all the lamps were unplugged when we arrived and three light bulbs were burnt out. No big deal. Great time!" 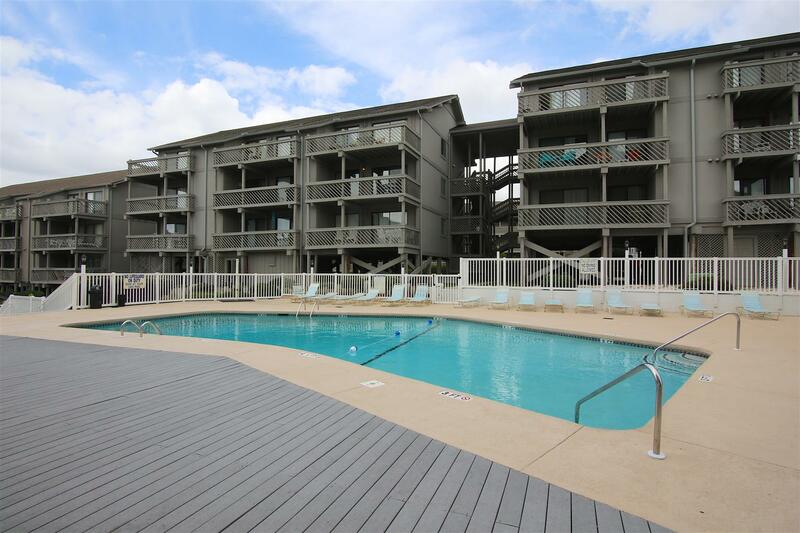 "Great service on check in, very relaxing atmosphere, clean pool, clean apartment, well worth the money. Apt had a few minor cliches but did not effort the stay. Burnt out dining room bulb, and the main bath overhead light came on only when it wanted to. Besides all of that I would recommend this resort to anyone who needed time to relax and enjoy the beach. (walking distance.) We did most of the cooking in house and enjoyed the balcony dinners. Several areas within walking distance for food. " "it was a temporary move for me until i moved across the street for the winter. I wouldn't have wanted it to be my last stop but it done it's job." "Good vacation. If owner is planning to sell unit (lock box on door knob), many items should be updated/repaired, i.e., bathrooms, remove carpet and add tile. good vacation." "Our accomidations were fantastic!! Very close to everything! The condo itself was very clean and spacious. The kitchen could have used more bakewear (since we cook just about everything). Other than that it was a great stay! Looking forward to comming back next year!!" 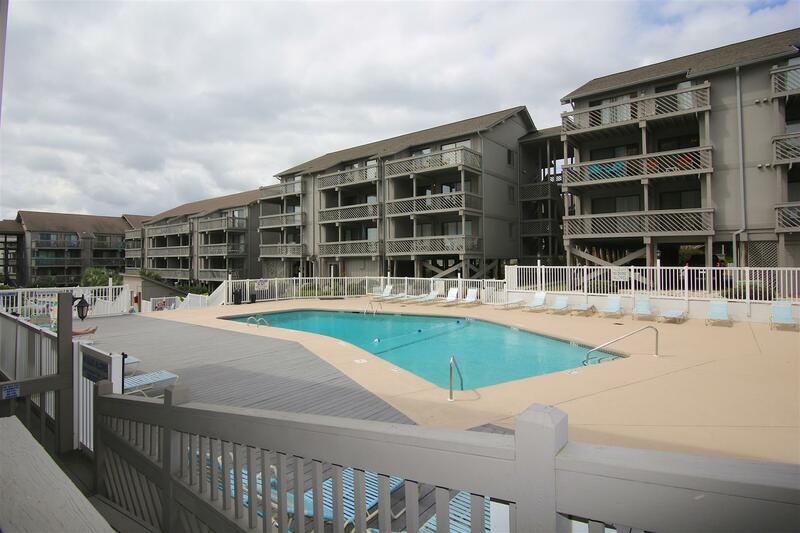 "This was the first time we stayed with you at Myrtle Beach, we were very satisfied with most everything, except the patio furniture,it wasn't fit to sit on or at. 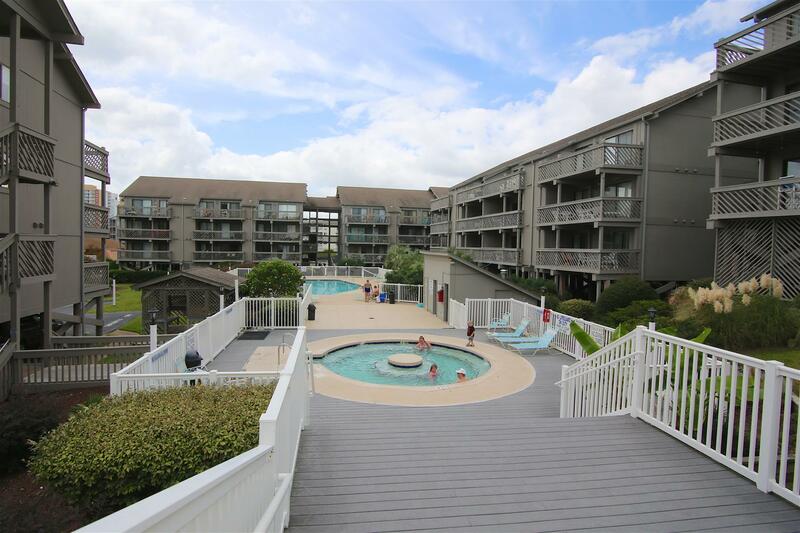 Everything was very nice condo,pool,location to everything, we will visit again ;),"
"It would have been a little better if they wouldnt have been working on the room right beside us at 8 in the morning but we had a wonderful time!" 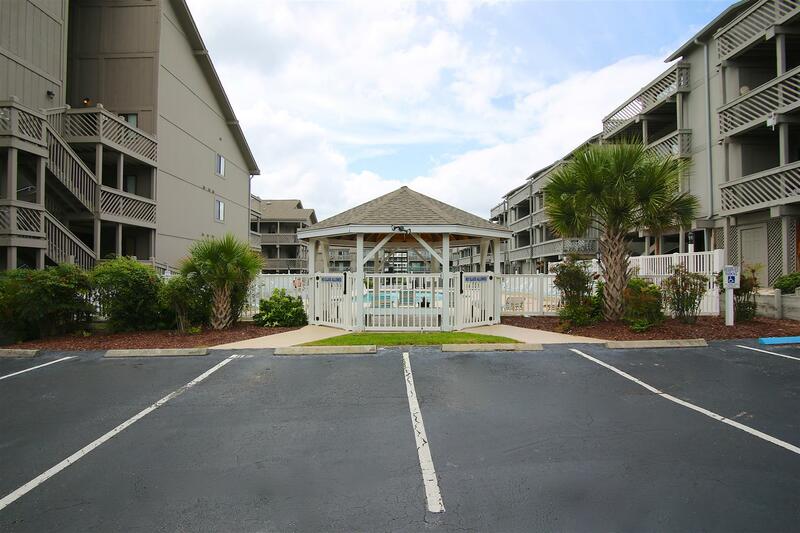 "The rental experience was great and will be coming back again to stay "
"The folks in the office were WONDERFUL! They were very professional and considerate. The office was packed with people, and they were still polite, considerate, and patient. " 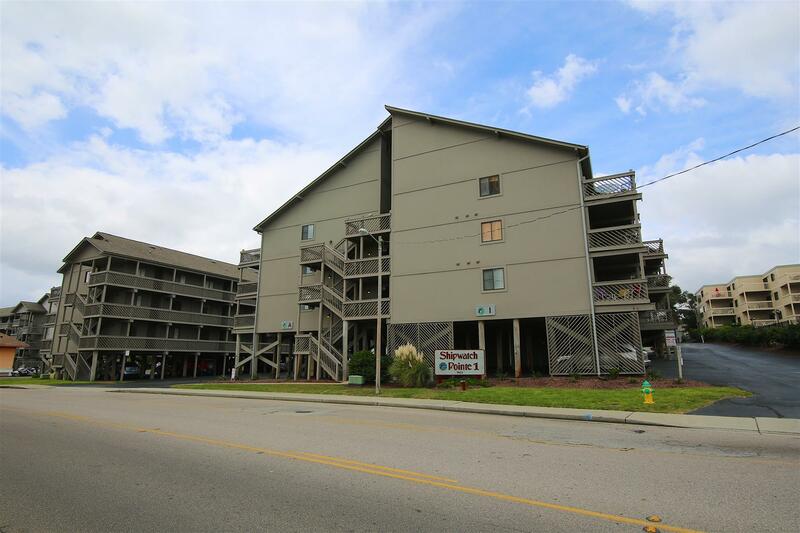 "AREA WAS EXCELLENT.GREAT STAY.. CONDO FURNITURE NEEDS TO BE REPLACED AND WOODWORK NEEDES TO BE REFINISHED. "